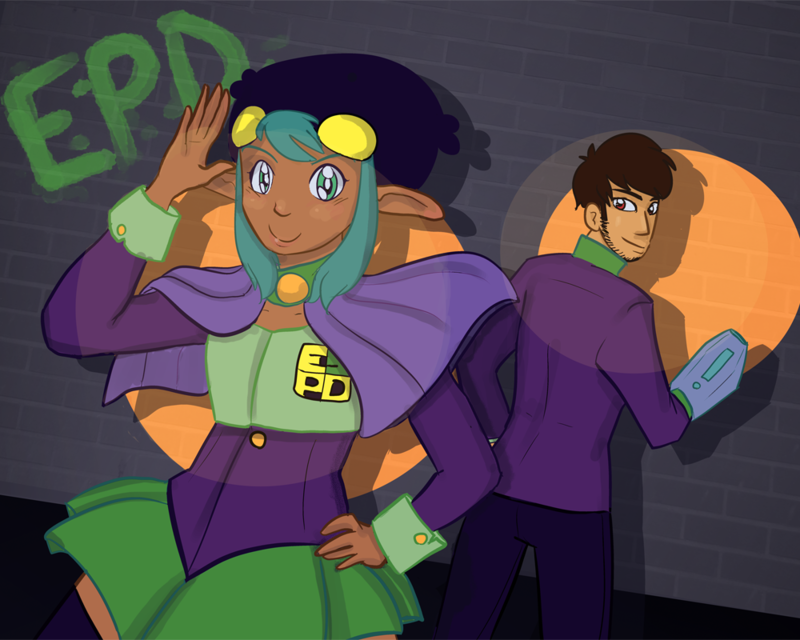 Webcomic Writer Alex Chautin Will Be a Speaker at LIPopCon 2015! Alex Chautin is the writer of the all-ages sci-fi adventure webcomic Eerie PD, as well as the creator of Gradually Yours and other autobiographical comics. He is currently pursuing a master’s degree in English education and is a strong advocate for the use of graphic novels as a teaching and literacy tool. Alex has also written comic reviews for sites such as Kabooooom and Comic Vine. To learn more about Eerie PD, please visit http://www.eeriepd.com/. To read Alex Chautin’s reviews on Kabooooom, please visit http://kabooooom.com/author/alexchautin/.